ROFL. On a mundane weekday, when the eyes scream from looking endlessly into the console and fingers hurt refreshing the mails (or scrolling the timeline), this is exactly the kind of thing one needs. Super! 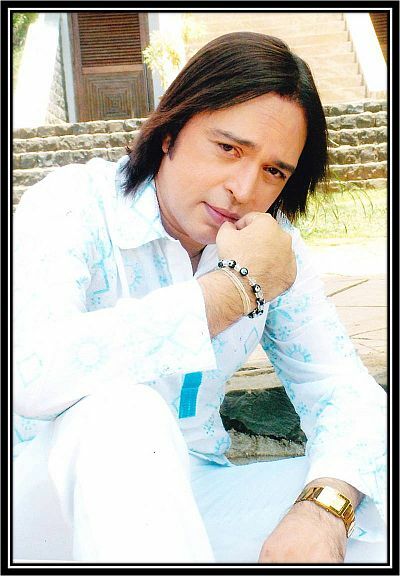 The most pertinent message of Altaf Raja for his audiences, however, is in this timeless creation called Kar Lo Pyaar. … No other song in the world has EVER tried rhyming charcha with parcha.